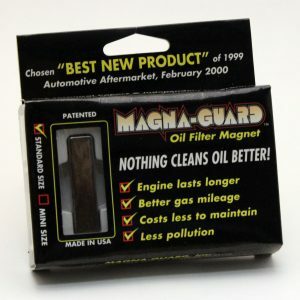 Magna-Guard Mini Oil Filter Magnets come in pairs along with a small brochure. 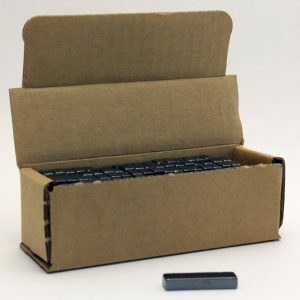 The brochure has instructions for use, facts, and benefits. 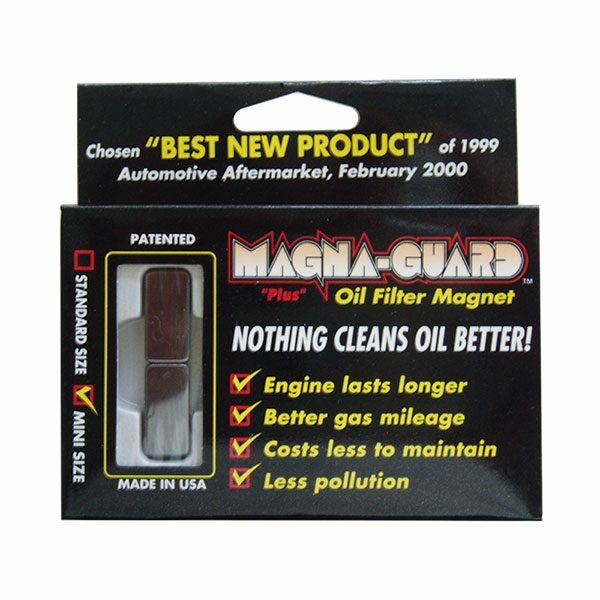 Magna-Guard Mini Oil Filter Magnets remove a majority of all contaminant particles down to 0.5 microns. This is well below the oil film separating moving engine parts. 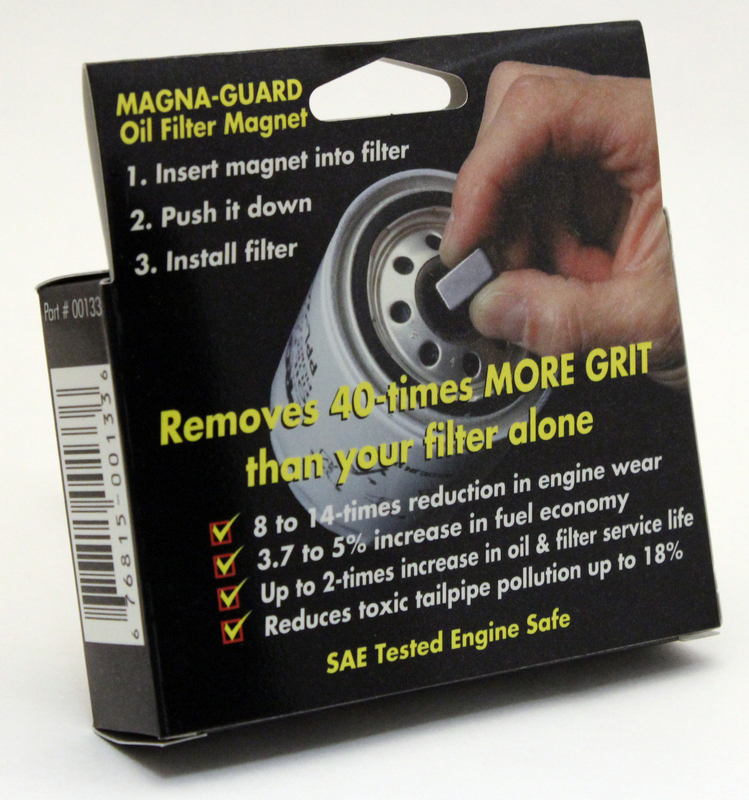 This virtually eliminates engine wear and increases engine efficiency. It has been documented to decrease engine wear by 14 times and increase fuel economy by 5%. 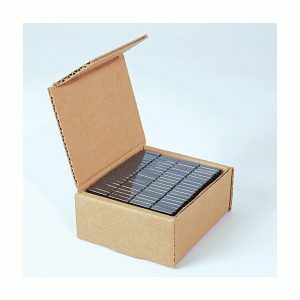 There is also documentation supporting a doubled oil service life and oil filter service life. However, we recommend performing the OEM maintenance schedule to maintain your warranty. 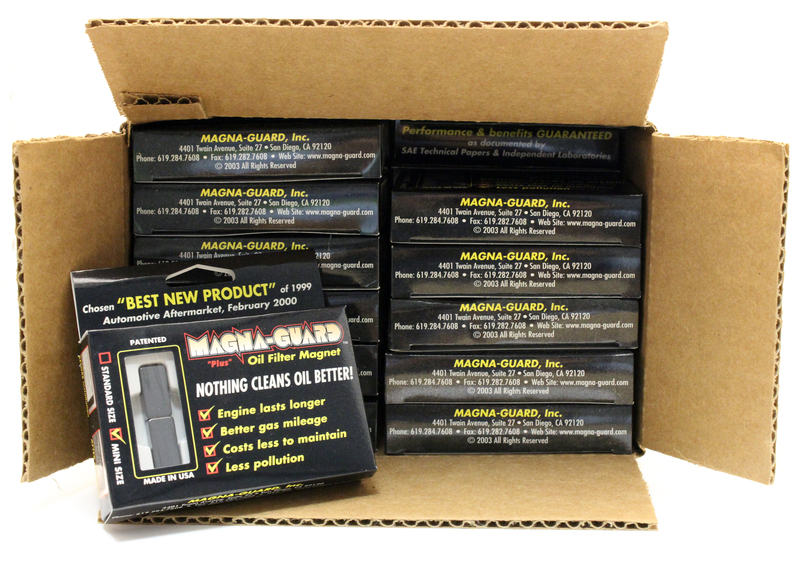 All Magna-Guard Magnets are tested SAE safe. For more technical information, click here.